Cafe Bounce is our regular toddler group. This is a fantastic way to meet with other parents whilst the children are entertained by our toys, games, songs and bouncy castle! When? Every Tuesday (9:45am-11:30am), during term time. Where? 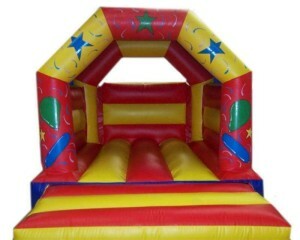 Baby Bounce takes place at Lansbury Lodge, 117 Ricardo Street, E14 6EQ. All are welcome and we would love to see you here.